Interesting to see Des use a glove that’s not even personalized to him for his latest position change. Yes, you read that name right. 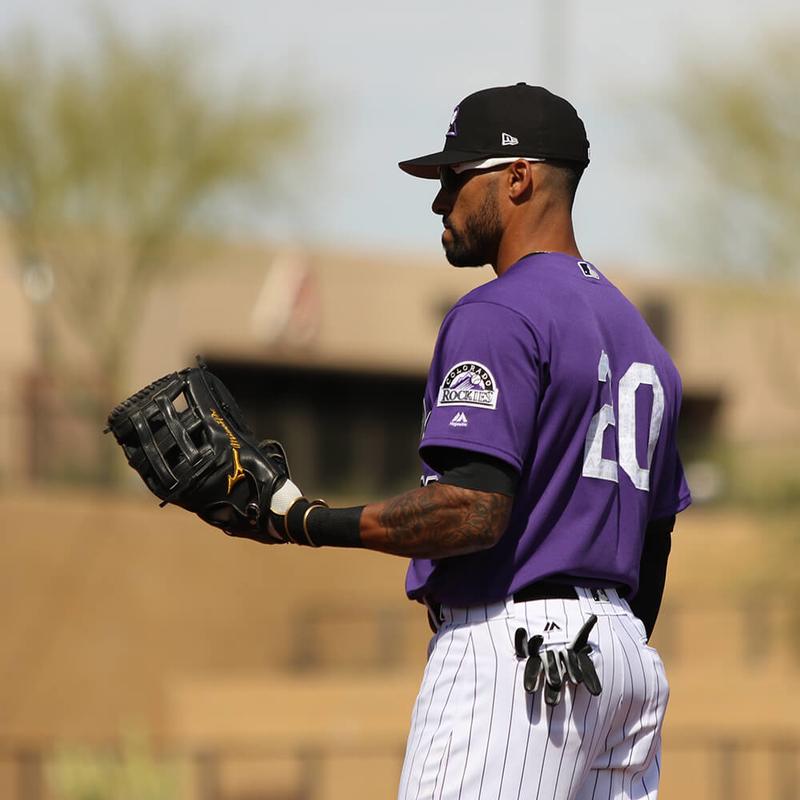 That is the name of Ian’s long time friend and current Rockies’ minor league first baseman, Correlle Prime. 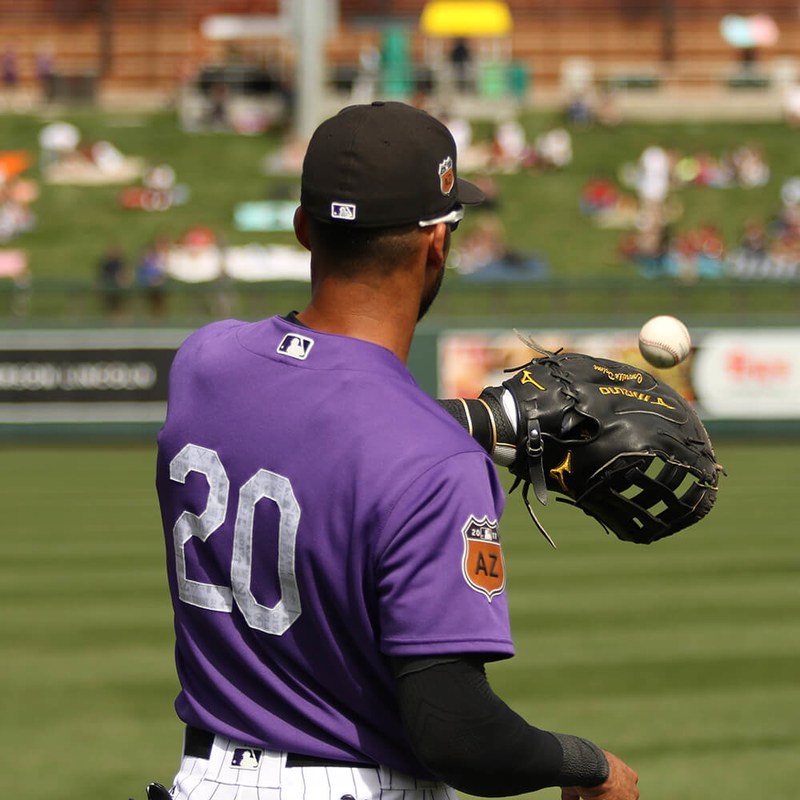 Another thought is that maybe Ian had Correlle’s name stitched on there as a token of gratitude for helping him through the beginning stages of his conversion from outfielder to first baseman. All of that aside, this glove is absolute flames. It is made of the same quality leather as the glove Ian used to play shortstop with, which is reflected in its retail price. 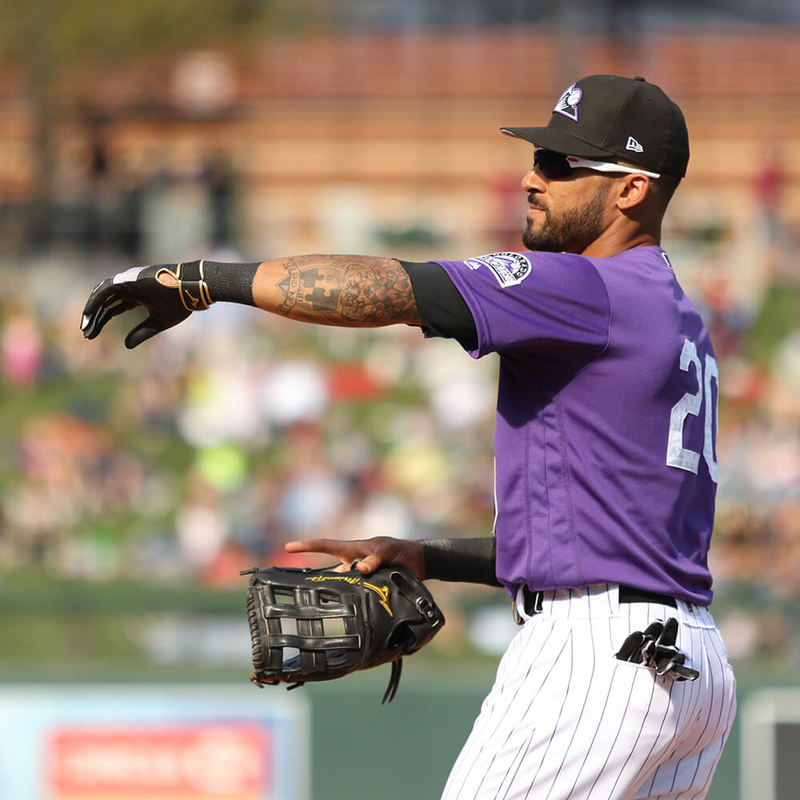 Unlike last year, Des could afford to go with a glove with stiffer leather because he had more time to break it in for his latest position change. You can purchase his new piece at the link! 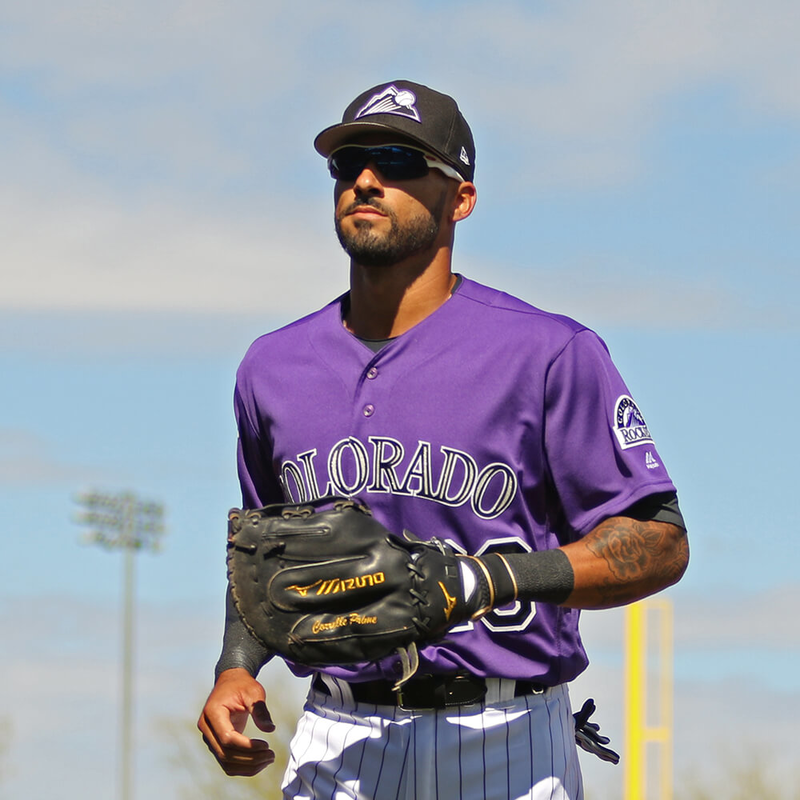 Categories: Ian Desmond, Gear, Glove, Colorado Rockies, First Base Mitt, First Base.